What do I do if I was injured by an Uber Driver? Uber and Lyft drivers are everywhere in Massachusetts. In fact, ride-hailing companies made almost 35 million trips in Boston during 2017. Where there are drivers, there are accidents. So what should you do if you were injured by an Uber or Lyft driver? If the driver is not using the ride share app, then the driver’s personal insurance covers the incident. 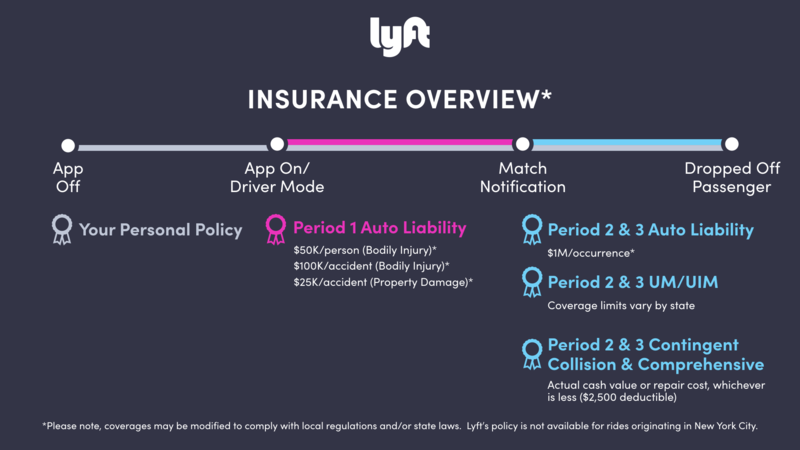 When the driver has turned on the app, before a ride is accepted, then the company (Uber or Lyft) provides bodily injury coverage up to $50,000 for one person, up to $100,000 per accident, and up to $25,000 for property damage caused to others. Once the driver has accepted a trip, the company provides coverage for up to $1 million per incident. When dealing with an auto accident, it is very important to involve an attorney early on in the process. Sometimes evidence exists, such as surveillance videos, which could be destroyed if they are not properly requested and promptly preserved. Furthermore, Uber and Lyft have aggressive and experienced attorneys who want to minimize your claim. They may try to force you to accept facts which could hurt your case, or to settle for far less than the value of your claim, barring you from claiming any additional injuries or expenses. This is why it is best to have your attorney handle these matters for you. Choosing your attorney is a very important decision. If your case is presented correctly, by a passionate and powerful attorney, you may be entitled to more than you estimated. 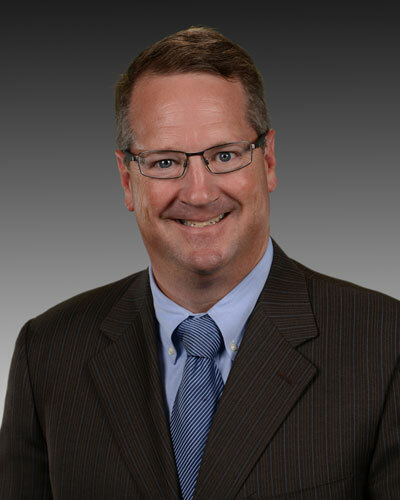 Attorney Mike Bowser has been praised by judges and even opposing attorneys for his professionalism, preparation and presentation of his cases. He is not afraid to take your case to trial to get you the result that you deserve.